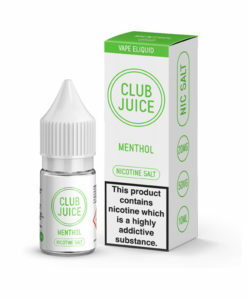 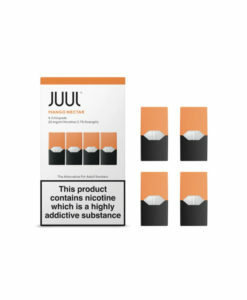 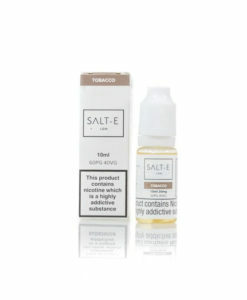 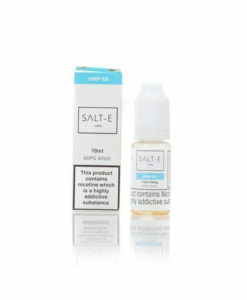 Nicotine salts are the latest addition to the vape industry, absorbed by the body far quicker than traditional freebase nicotine. 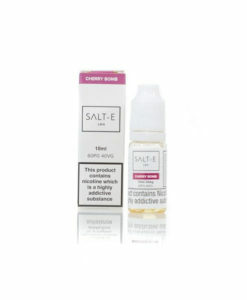 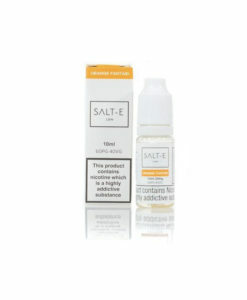 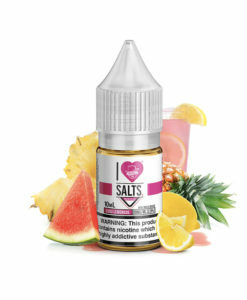 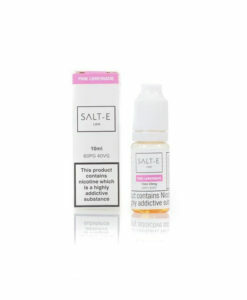 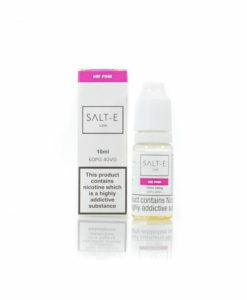 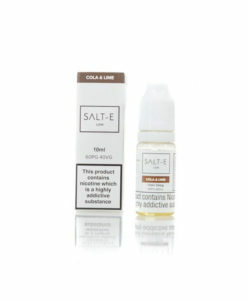 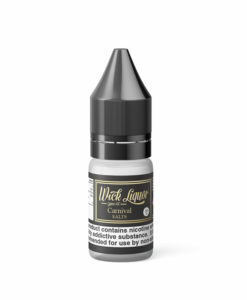 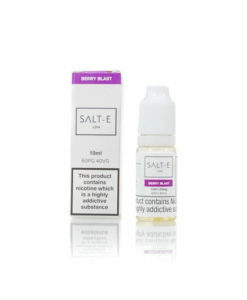 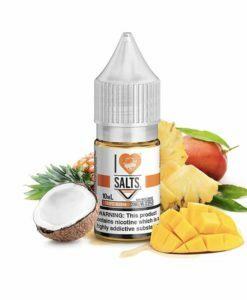 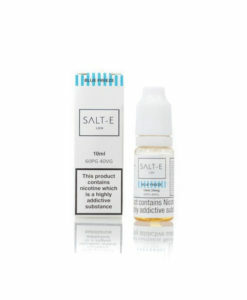 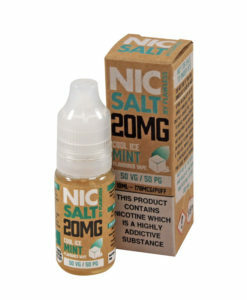 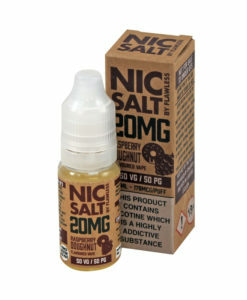 Nic Salts offer a much smoother less gritty vaping experience than a standard 18mg 5050 blend e-liquids. We stock the largest range of Nicotine Salts in the UK manufactured by leading brands such as IVG, Momo, Double Drip, Rope Cut & Flawless.